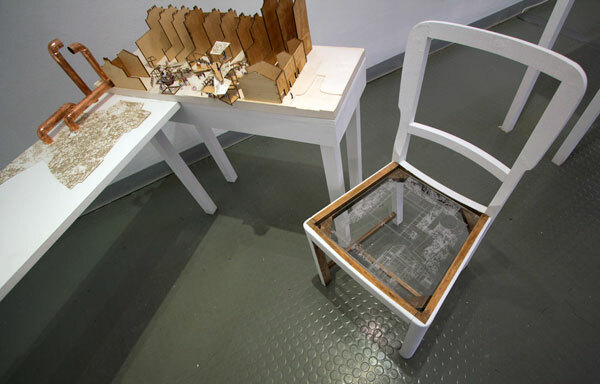 To find out more about Laura’s work, be sure to check out her website which will be launching soon. 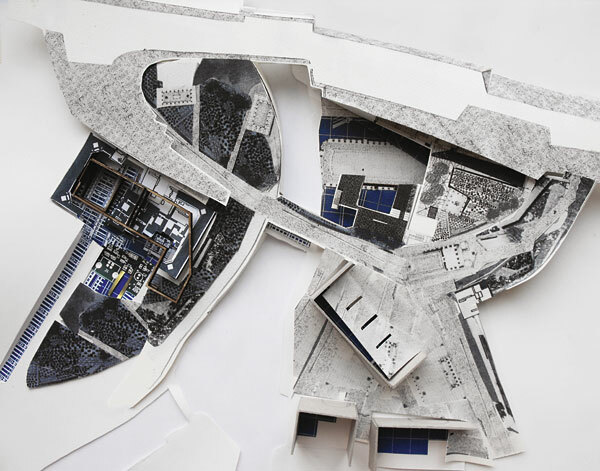 Here are a few official images of the project from Laura Smith. 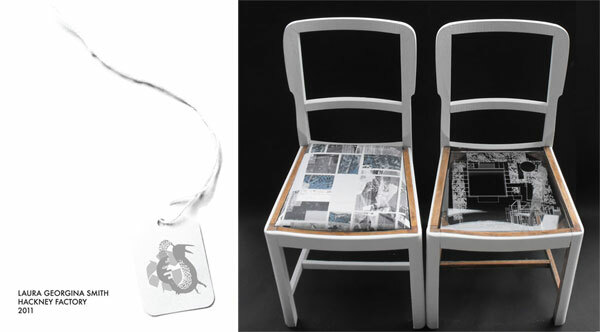 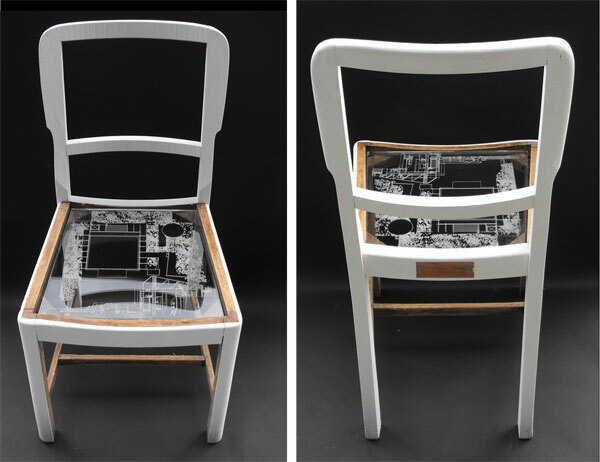 And a bit more good news, those beautiful chairs are even for sale! 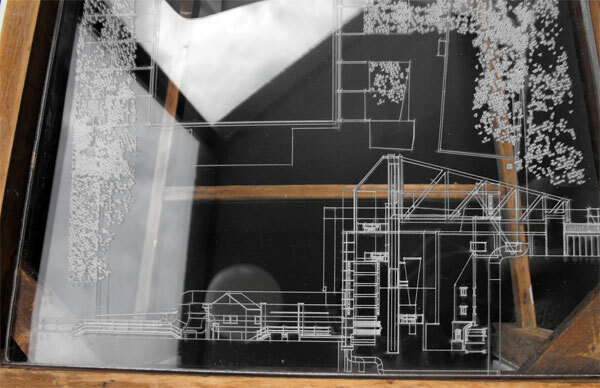 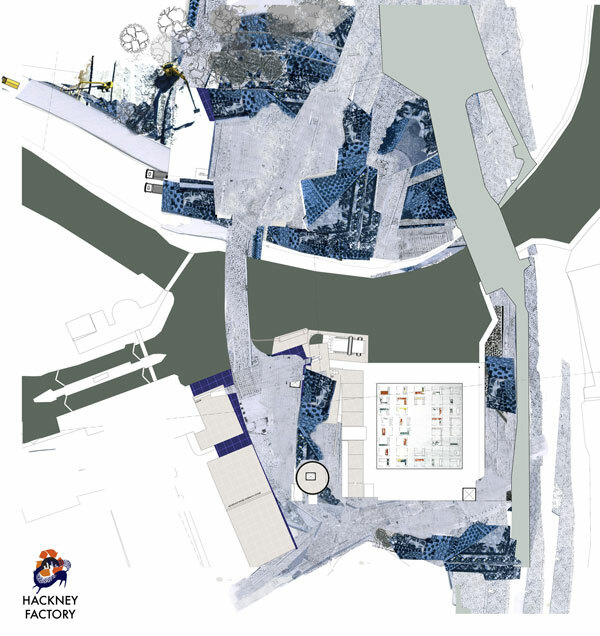 And here are a few more images of the Hackney Factory plans and installation itself. 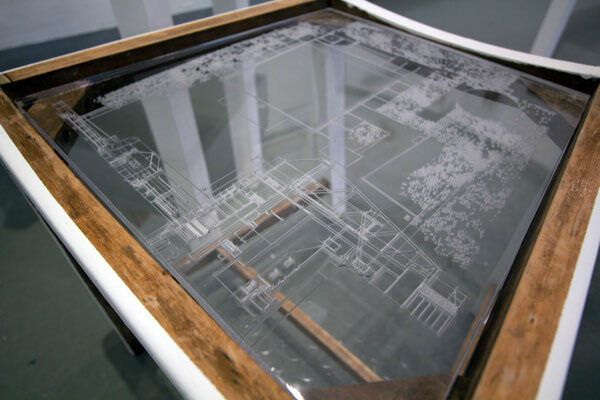 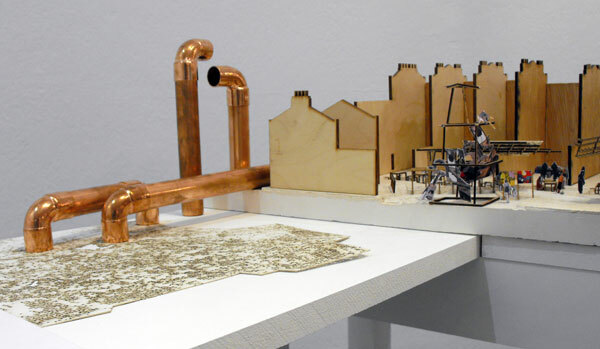 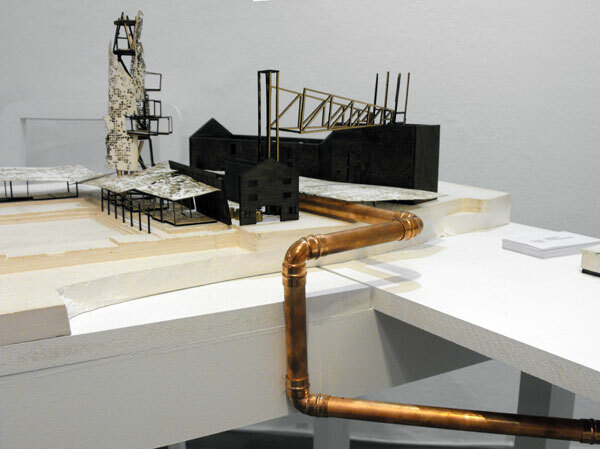 This is Laura Georgina Smith’s Hackney Factory project, which consists of a close loop of recycling micro-factories and market forum, essentially creating a micro-community model based on urban mining.